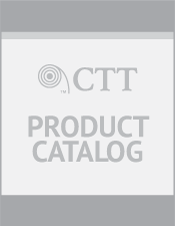 CTT H/H Jar Bi-Directional Jar Tool | Coil Tubing Technology, Inc. 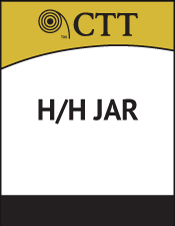 The CTT Hevi Hitter (H/H) Jar is a bi-directional jar tool that enables energy to be stored like a spring placed in tension. When triggered, the energy accelerates and is released to an internal hammer and anvil creating impact force to strike an object in a well. The CTT H/H Jar bi-directional jar tool presents the most advanced technology available in metering of hydraulic fluids. It provides the optimum time delay and maximized velocity at detent release providing an impact force at the fish previously unavailable in coil tubing operations. The CT operator can place the tool at the optimum position in the string.